VIRGINIA BEACH, VA (January 9, 2017) – Virginia is experiencing continued rising gas prices, and is ranked ninth of the top ten weekly increases in gas prices across the state averages. The current average price for regular unleaded gas in Virginia is $2.24, which is a five cent increase from last week, 14 cent increase from last month, and a 45 cent increase from last year. National prices also continue to climb, reaching today’s average of $2.37 per gallon. This is the most expensive average since June 2016. Prices have moved higher by three cents per gallon on the week and 17 cents per gallon on the month. Across the U.S., retail prices have increased for 40 of the past 42 days as a result of market reactions to the OPEC oil cut agreement. Traders and industry leaders alike will keep a close eye on OPEC compliance as they await release of the first output report which is expected in mid-February. Good news for drivers in the Southern region, they continue to pay some of the nation’s cheapest prices at the pump. While prices have moved up, the weekly increases were 3 cents or less in most southern states. 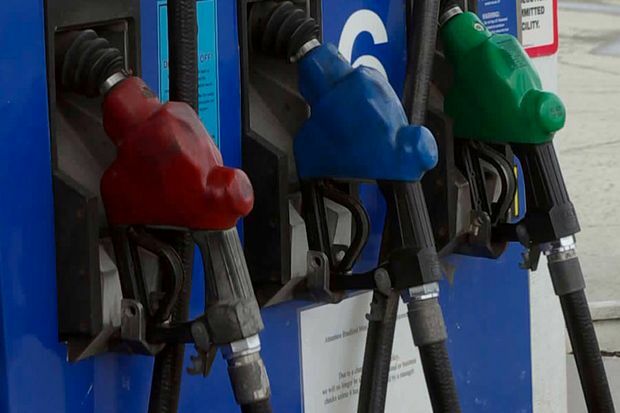 The market remains well supplied with gasoline and prices are expected to continue to remain relatively low in comparison to other regions through the month. Early Monday morning crude oil prices traded lower as a result of increased Iranian oil exports and reports of increased U.S. drilling. In an effort to capitalize on OPEC production cuts and gain market share, Iran has sold more than 13 million barrels of oil in the last three months. Also impacting markets are reports of increased U.S. rig counts. According to a report from Baker Hughes, U.S. drillers added four more rigs, bringing the total U.S. rig count to 529. Increased oil production by the U.S. may keep a temporary cap on prices, but traders will continue to monitor how OPEC cuts and increased Iranian exports impact the market. At the close of Friday’s formal trading session on the NYMEX, WTI closed up 23 cents to settle at $53.99 per barrel.